Let’s face it, expatriation is most appealing when we imagine ourselves on an exotic beach somewhere, soaking in the rays and sipping on a sweet, tangy fruity drink. 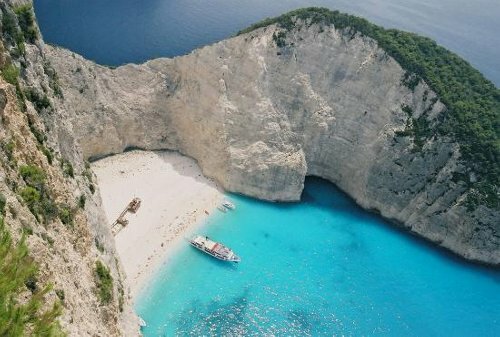 Thus, in this spirit we’ve made a list of 7 great beaches from around the world, one for each continent. Enjoy! 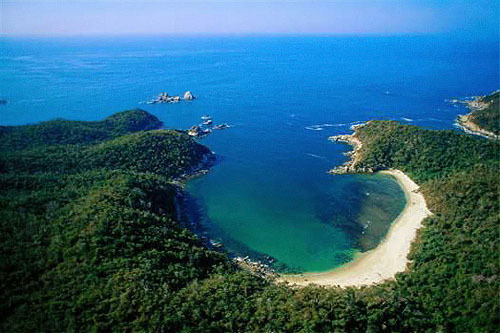 Located in the largest ecological reserve designated by the Mexican government, is the Bahias de Huatulco, which includes 35km of coastline, 10 bays and 35 beaches. 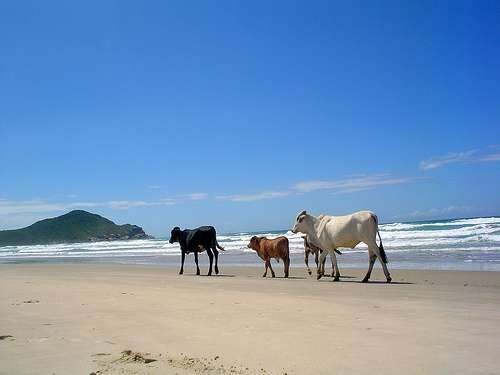 While many of the beaches are secluded, there is also a local infrastructure in place for travelers.. Because so many of the beaches are hard to reach, you’ll be able to cozy in to your own romantic nook far away from the ‘spring break’ crowds and noise common in Mexico’s more populous beaches. 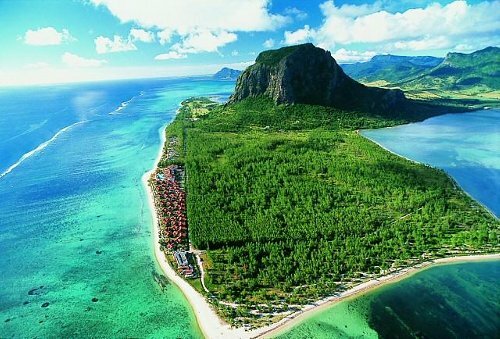 I wish I took a flight to Mauritius when we were in South Africa. It looks beautiful. 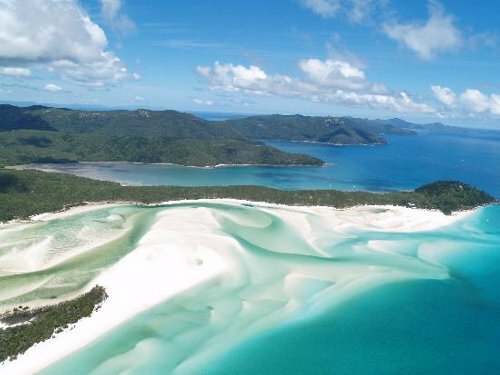 White Haven beach looks unbelievable. I have to go there. I am thinking of a lot of my favorite beaches right now, but they all pale in comparison to your list. Nice! What a cool list! 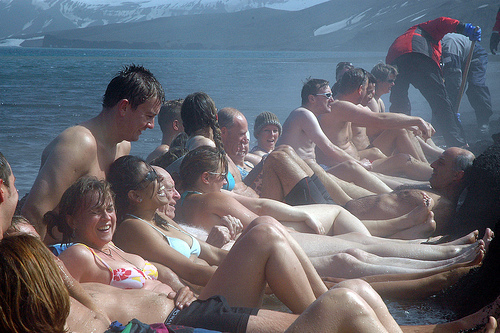 I have to try Antarctica’s beach. 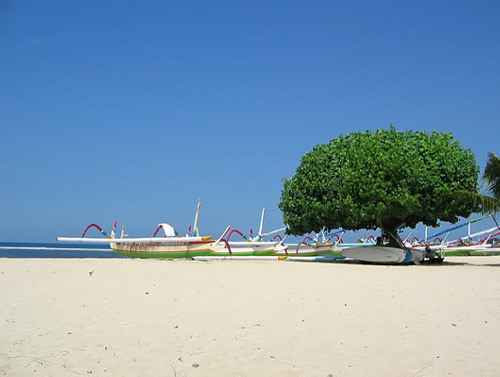 It’s not like I’ve been to every beach in Asia, but I’ve been to several, and you are way off the mark with Sanur beach in Bali. It’s sort of an overcrowded spot, not all that beautiful to be honest, and is far outdone by not only other beaches on Bali but by numerous beaches in Thailand, Malaysia, and (I’ve heard) the Philippines. My vote for best beach in Asia (that I’ve seen) is Railay Beach on the Andaman coast in Thailand. Huge limestone formations, soft sand, gentle waters…it’s paradise. What a beautiful view! You forgot to mention the Maldives. Maldives is known for beautiful beaches, gorgeous underwater coral formations and abundance of sea creatures like manta rays, whales, turtles and sharks.